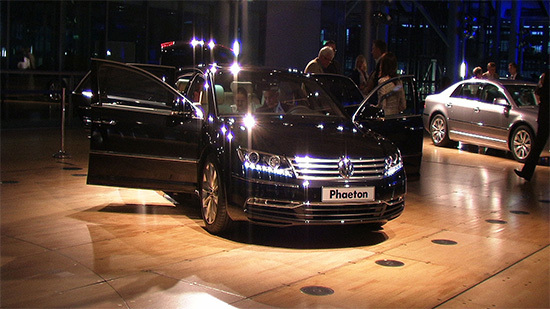 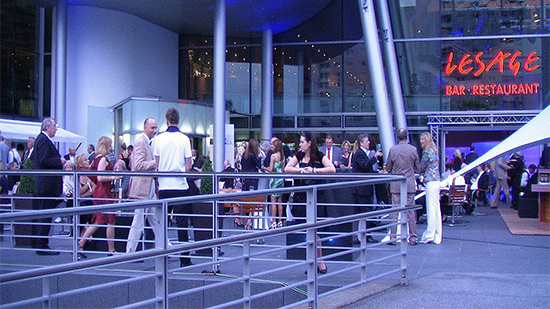 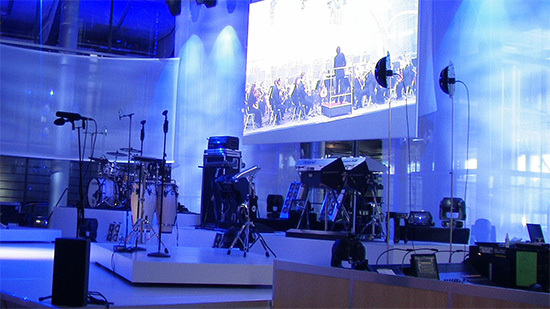 The new VW PHAETON was launched at the Adventsgala of the “Gläserne Manufaktur” in Dresden. 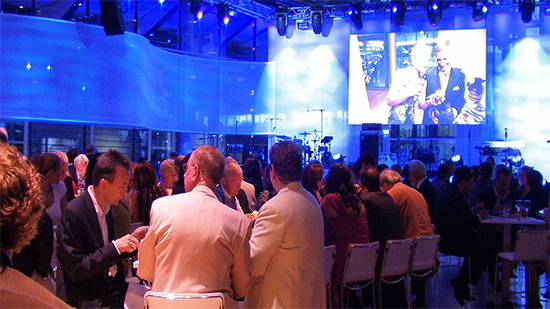 Live music for dinner + to the aftershowparty should not be missing! 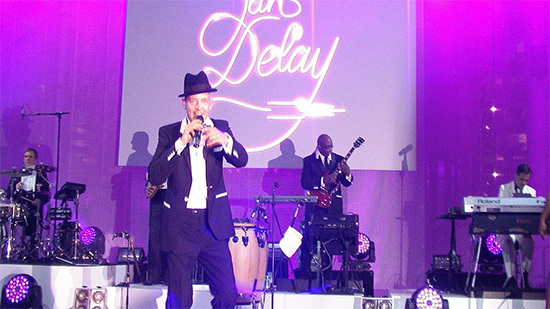 As a highlight of the evening, there was a 1-hour private concert by Jan Delay. 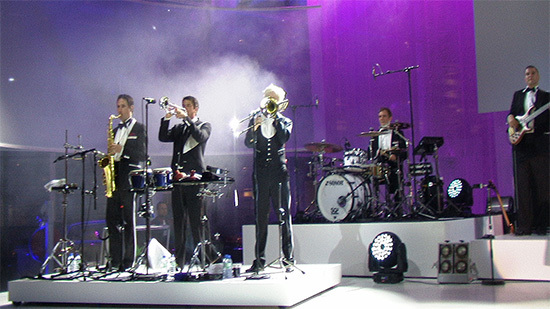 A & A was responsible for booking and supervising the live band.